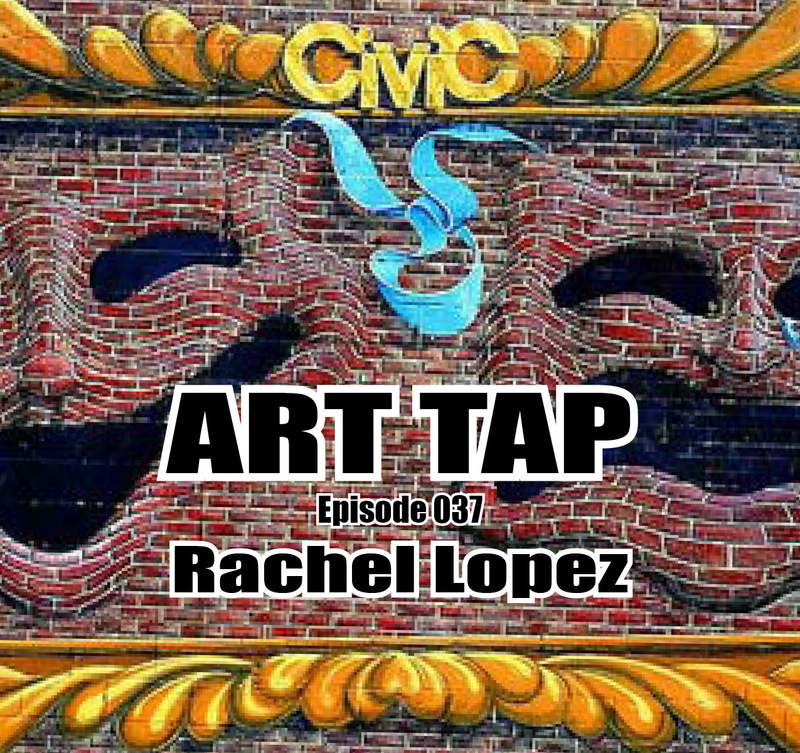 Episode 037 features an interview with Rachel Lopez, new Managing Director of Civic Theatre of Greater Lafayette. Check out Civic Theatre of Greater Lafayette at https://www.lafayettecivic.org. Civic Theatre is hosting its annual season preview party for the 2018-19 season on Saturday, April 14 from 3 – 5 pm. The season’s offerings will be announced, with refreshments and entertainment. Check out this episode! And please check out the links to our guests and discussions. Remember to find/like/follow us @ArtTapPodcast on Facebook, Twitter, and Instagram. And ART TAP is available on iTunes, Spotify, and Google Play Music, so look for it, subscribe, and leave a rating and review. I’d love to have your feedback. As there are very few sources for regular features on the arts anymore, I hope you’ll consider supporting the weekly ART TAP podcast to keep a dialogue running. You’ll find a PayPal donation button on the ART TAP blog and a patron page on Patreon.com. I'm very grateful for your support! Episode 044 features an interview with Emily Carter, Community Curator at MatchBOX Coworking Studio in downtown Lafayette. Emily talks about her background as a video technician and her role with MatchBOX, enabling community members, independent and remote workers, and entrepreneurs in a shared space environment. Emily’s Look-Up is a page called Holstee.com (https://www.holstee.com) a source for daily Reflections emails, prints, and mindfulness messages. Enjoy! Episode 048 features an interview with Shannon Stanis, coordinator of Wabash Riverfest and Gene Hatke, the surviving founder of the event. They talk about the wide array of programming lined up for the day (coming this Saturday, July 14), sharing educational opportunities about the river and local history, as well as fun activities and tie-ins to other downtown activities on the same day. That’s the message of my guest in episode 052, Steve Martin, playwright, improv performer, and senior communications specialist at Indiana University Communications. Steve shares perspectives on writing, inventive ‘play’, and shares a reading from one of his plays, “The Subtle Sublime Transformation of Benny V.” And we presented a challenge to one another, in creating plays from intriguing and random titles. Look for “A Booming Knuckle” and “Pollyanna Reaches Menopause” coming sometime to the Civic Theatre stage.